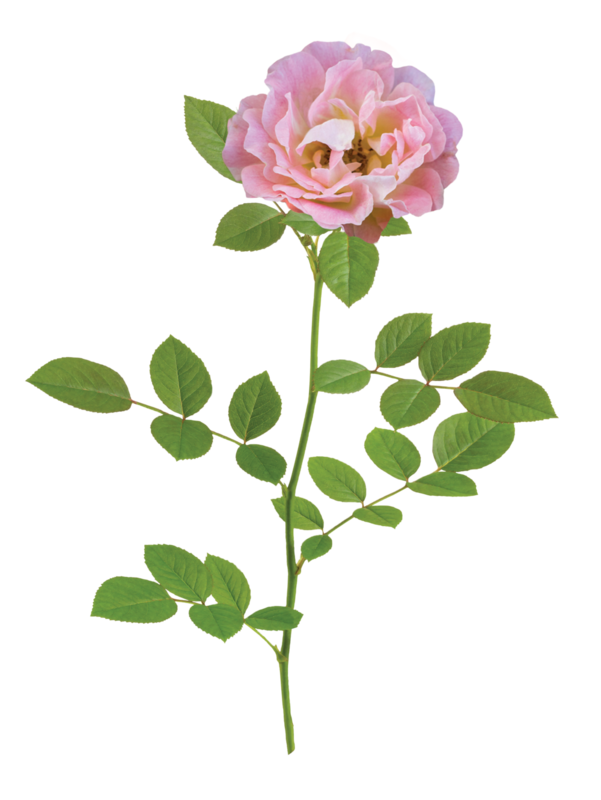 The low, manageable habit of Drift® Roses makes them perfect for gardens small to large, for planters, and for mass commercial plantings. They brighten up borders, fill in empty spaces, meander around established plants, and can control erosion on hillsides and slopes. The series is composed of nine varieties: Apricot Drift®, Coral Drift®, Lemon Drift®, Peach Drift®, Pink Drift®, Popcorn Drift®, Red Drift®, Sweet Drift®, and White Drift®. 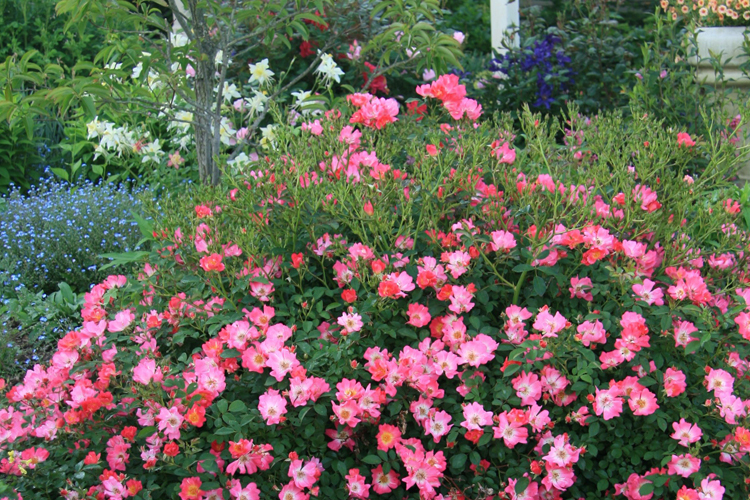 The Apricot Drift® Rose exhibits a true groundcover habit. Double apricot colored flowers begin in spring and display a season-long show of color. It is just as tough and disease resistant as others in the Drift® series. It is best suited for small gardens or along paths and walkways. Bright, coral-orange blooms cover this small mounding shrub from mid-spring to mid-fall. 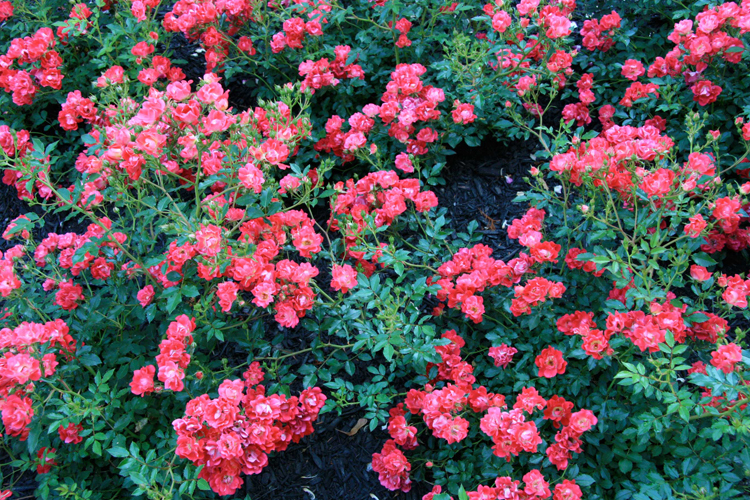 The Coral Drift® Rose has vibrant flowers that catch your eye from anywhere. They are fully winter hardy, disease resistant as well as heat and drought tolerant. The Lemon Drift® Rose is the newest addition to the Drift® series. It is a perfect yellow groundcover rose. 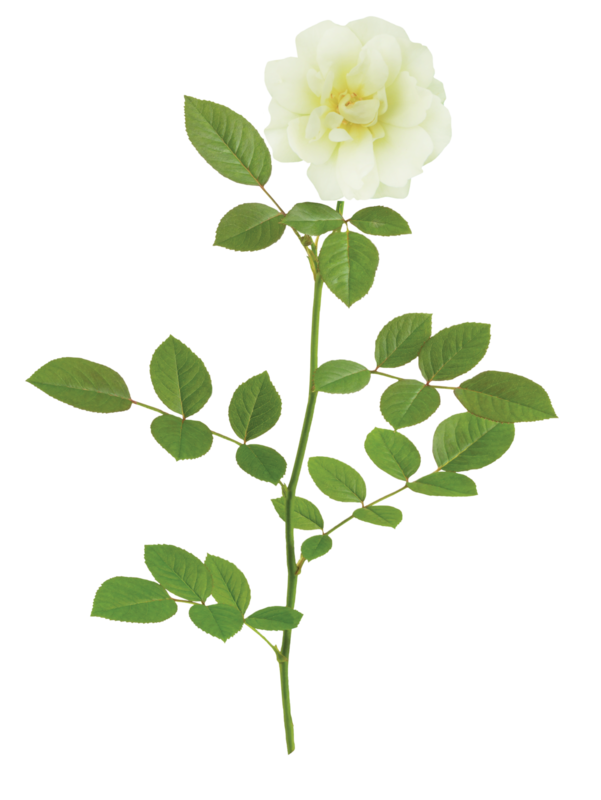 This rose has a very bushy, compact, and rounded habit. It is only available for sales in the West. 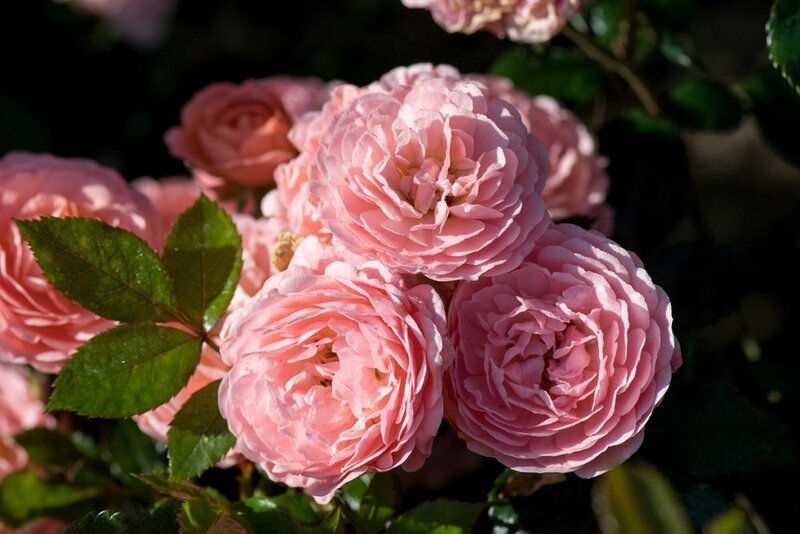 The Peach Drift® Rose is one of the most floriferous dwarf shrubs available. Soft peach blooms cover the plant from mid-spring to the first hard freeze of late fall. 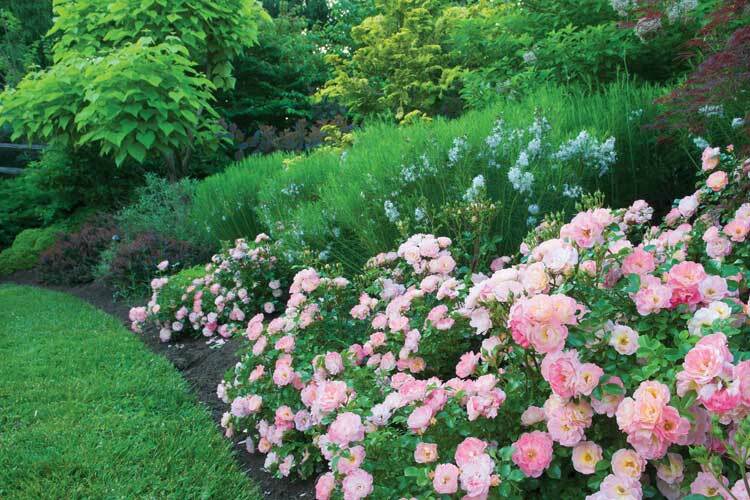 Peach Drift® Rose pairs well with existing perennials in any landscape. The mature plant is approximately 2’ by 1½’ and exhibits strong disease resistance. 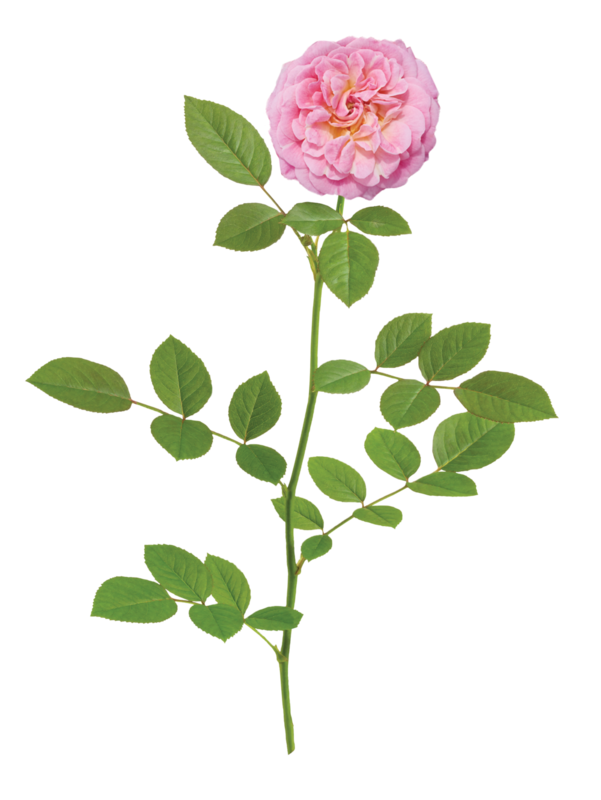 The Pink Drift® rose is low-growing with distinctive mounded flowers. 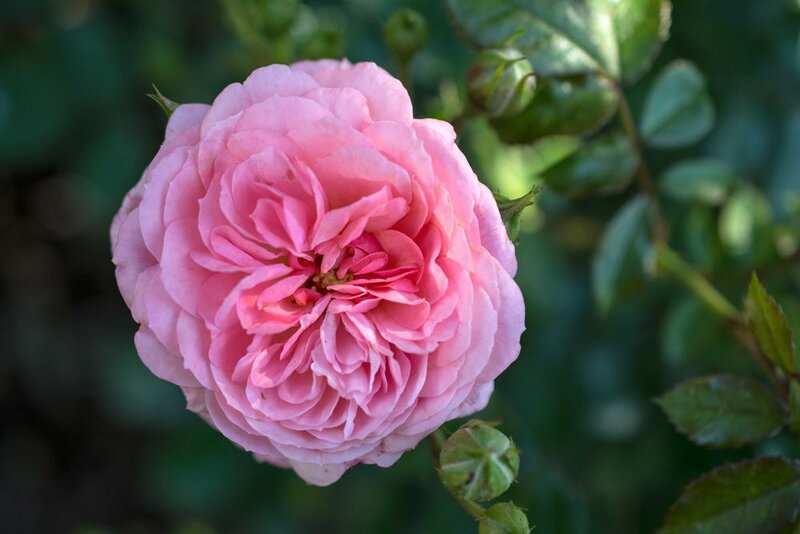 Deep pink flowers with a soft, faded center bloom in abundance throughout the season. This disease resistant plant is easy to care for and combines well with other plants. 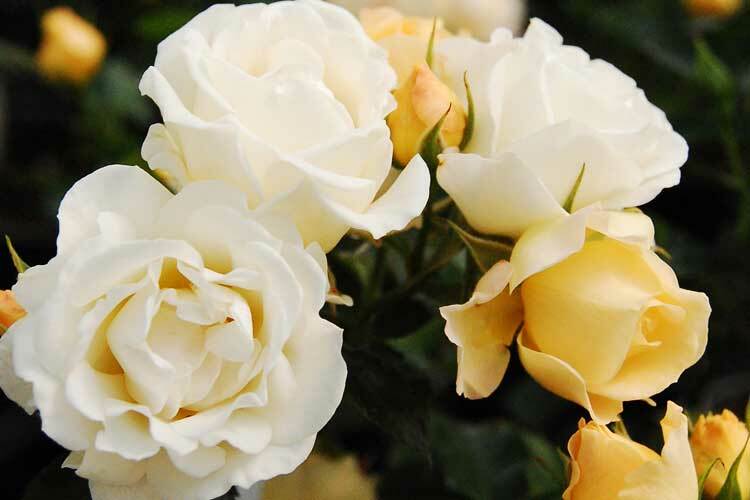 Popcorn Drift® has soft buttery yellow blooms that fade to a creamy white. This continuous bloomer flowers all season and pairs effortlessly with other plants. This variety can have slight coloration of Peach Drift®. 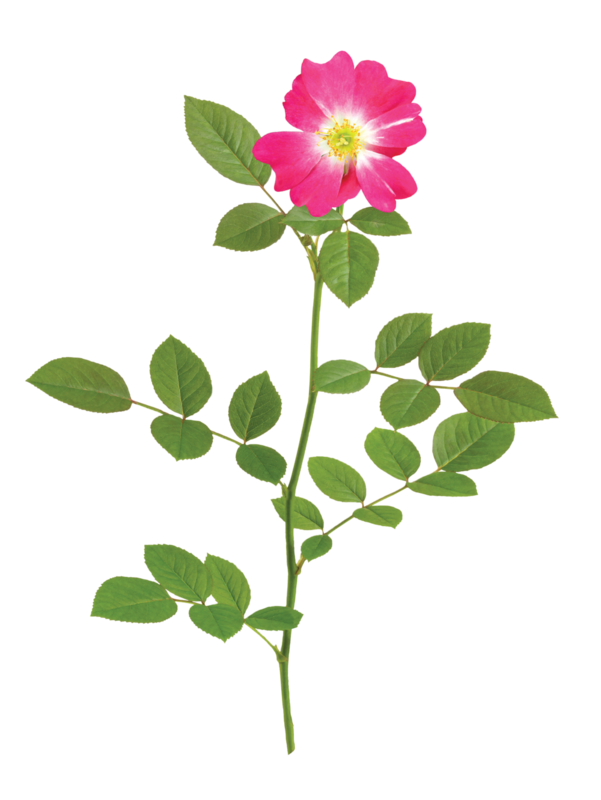 The easy nature and natural beauty of Red Drift® lends to the success of this rose. The petite red flowers prove to be an elegant addition to any garden, especially when able to naturally drape over a rock wall or edge.